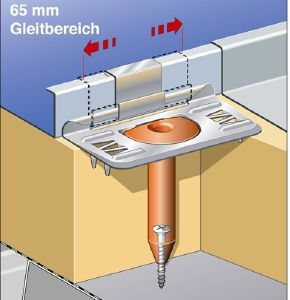 Insulation thickness up to 200mm. Includes clip, peg and fixing. Please contact us for insulation thickness over 200mm.